There are indications that Nigeria lost about N28 billion ($79,550,000) from the 37,000 tonnes of cashew exported to Vietnam due to price volatility. Ideally, the price of processed cashew is $2,150 per ton at the global market. Deputy Executive Secretary, Federation of Agricultural Commodity Associations of Nigeria (FACAN), Peter Bakare, confirmed this recently. He noted that the development was due to lack of a conducive business environment that had made the price of raw cashew from Nigeria to be higher than the price of finished product in the international market. 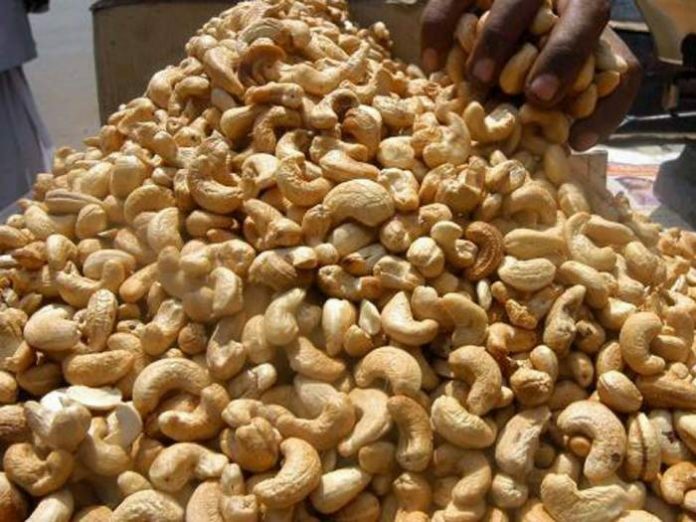 According to him, the instability in price has caused uncertainty in the cashew market, adding that over 67,000 tonnes of cashew were still lying in the warehouse awaiting exports. He explained that Vietnamese were reluctant to accept Nigerian exporters’ price demand, saying that the price of the commodity was too expensive for them. With this, Nigerian cashew exported to the country was rejected at the point of entry and this has also led to exporters losing huge revenue. Speaking further, he clarified that the goods were not rejected over hygiene challenges or not meeting up to international specifications, but strictly over price volatility. He said, however, that the Nigerian hibiscus flower, popularly called ‘zobo,’’ adjudged to be one of the best in the world, was in high demand internationally. “Some countries are using it as drinks or as base for their wine production,’’ he said. Bakare said that measures were being put in place to safeguard the export of the flower to ensure that exporters comply with the sanitary and phytosanitary requirements of “zobo’’in the international market. He said that there was also high demand for Nigeria’s shea butter in the international market. “It is estimated that if well harnessed for large scale production, it could generate over two billion dollar annually,’’ he said. Bakare said that FECAN, as the apex body for over 45 commodity associations in Nigeria, was doing its best to serve as a one-stop shop to link farmers and the private sector operators.